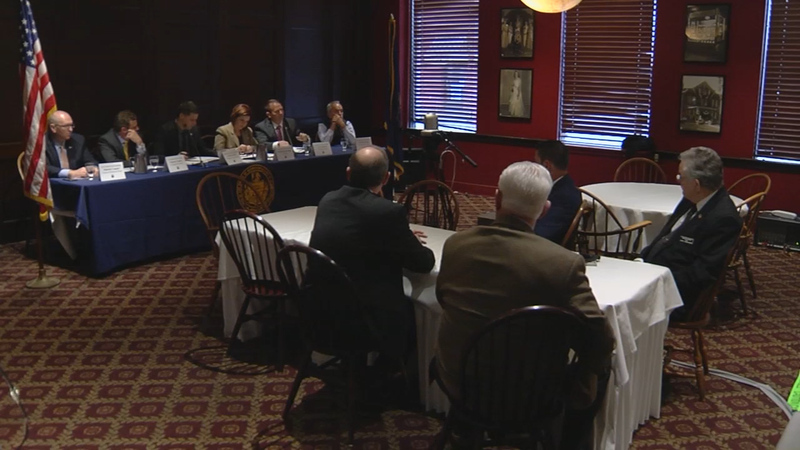 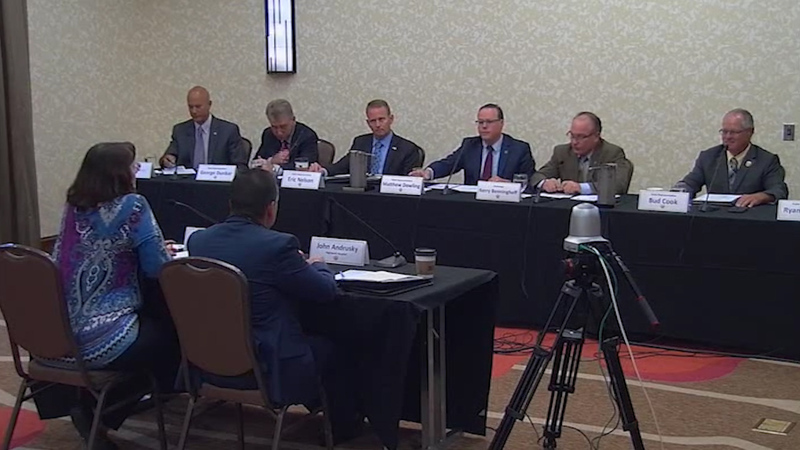 The deployment of rural broadband was one of the focuses of discussion at a roundtable event held by the House Majority Policy Committee at the Penn Wells Hotel in Wellsboro, Tioga County. 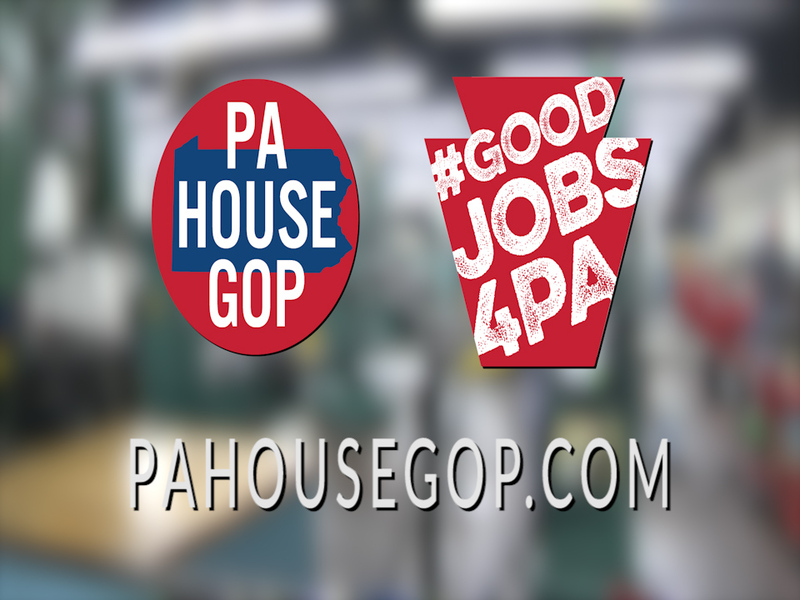 The House Policy Committee toured Penn College of Technology and Lycoming Engines as part of #GoodJobs4PA initiative. 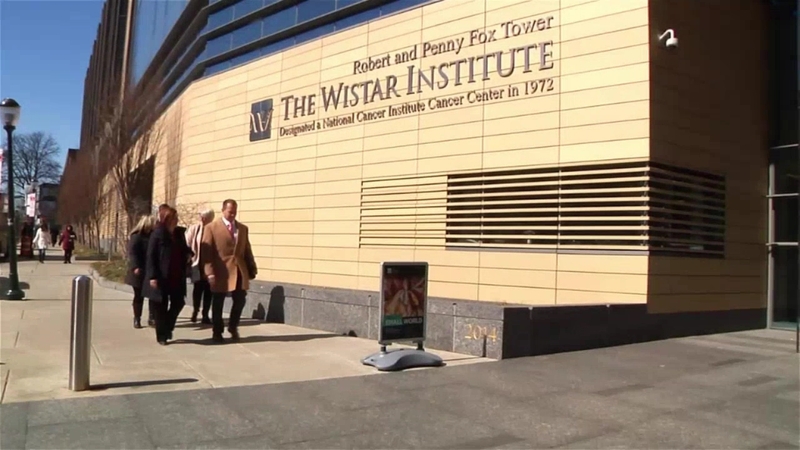 In researching apprenticeship and training opportunities for the #GoodJobs4PA initiative, members of the PA House GOP Policy Committee tour the Wistar Institute in Philadelphia. 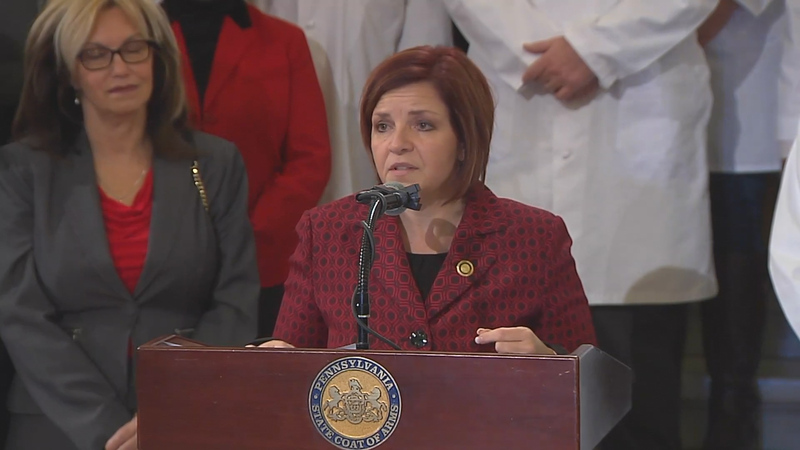 Seeking to prevent a health care crisis in Pennsylvania, physicians, administrators, attorneys and industry professionals told members of the House Majority Policy Committee during a public hearing in Harrisburg today that the Pennsylvania Supreme Court must not change a rule dealing with medical malpractice lawsuits. 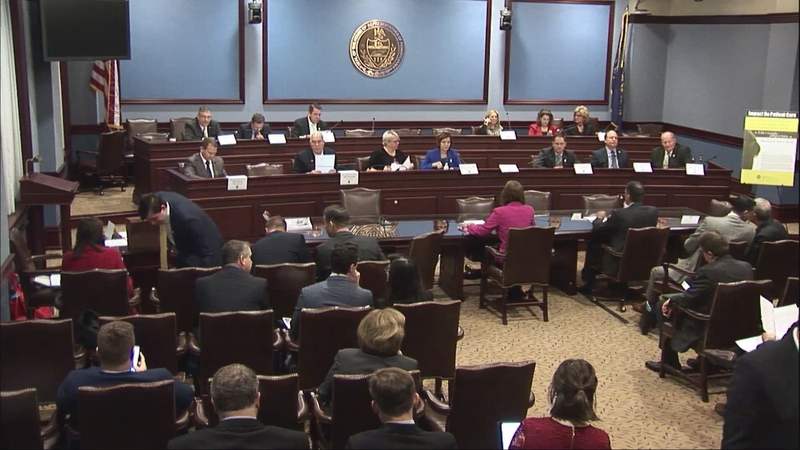 Discussion of economic development, job growth and economic restrictions are studied. 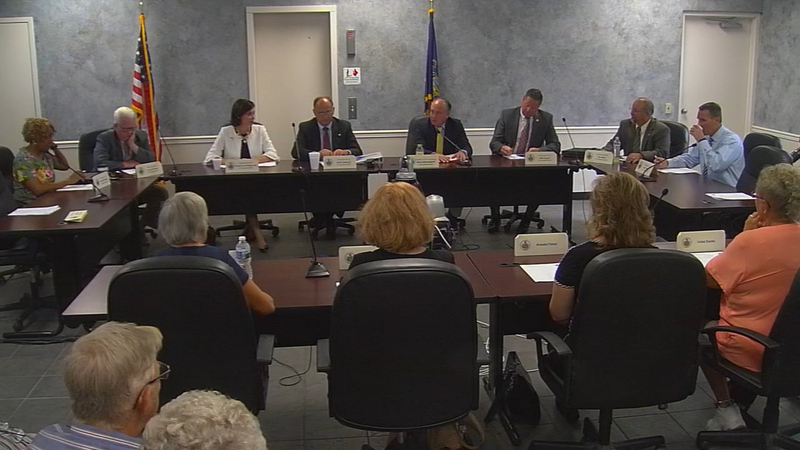 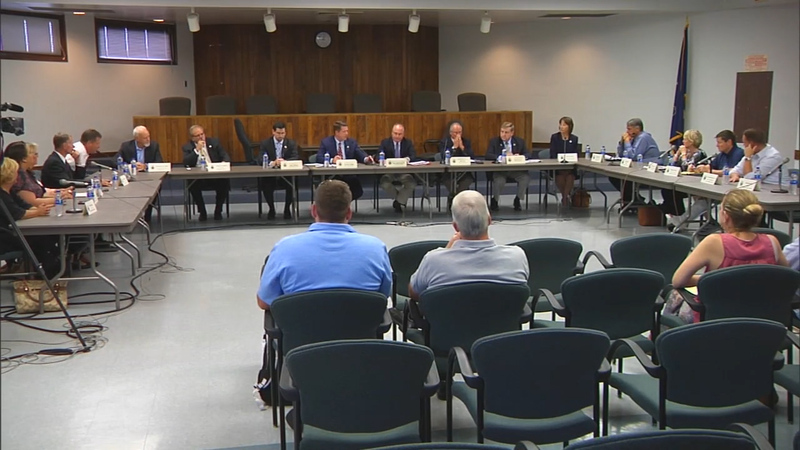 The House Republican Policy Committee held a public hearing at Northern York County Regional Police Department headquarters regarding cemetery fraud. 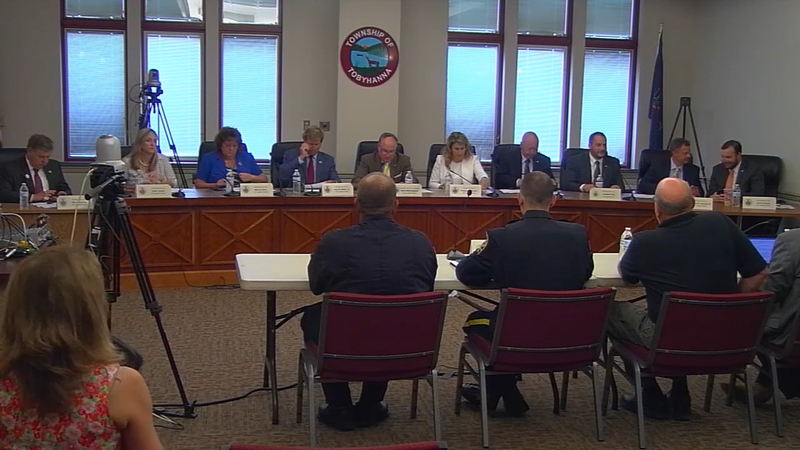 Policy Committee Meeting about power outages and storm response.